It's a new year and that means starting out fresh. That doesn't mean having to start out with complicated goals, however. If there is anything I don't want, it's complicated. The days ahead in this new year are going to be complicated and full enough as it is. If there is anything I do need more of, it would be organization! I think we can all agree that being more organized is an attainable goal. 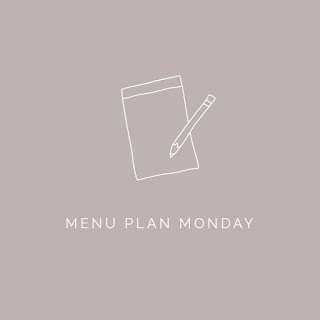 With our crazy schedule, it's helpful to have a menu planned out ahead of time. Planning ahead helps to save time, keep things flowing smoothly, saves on budgeting for food, and gives everyone a heads-up. 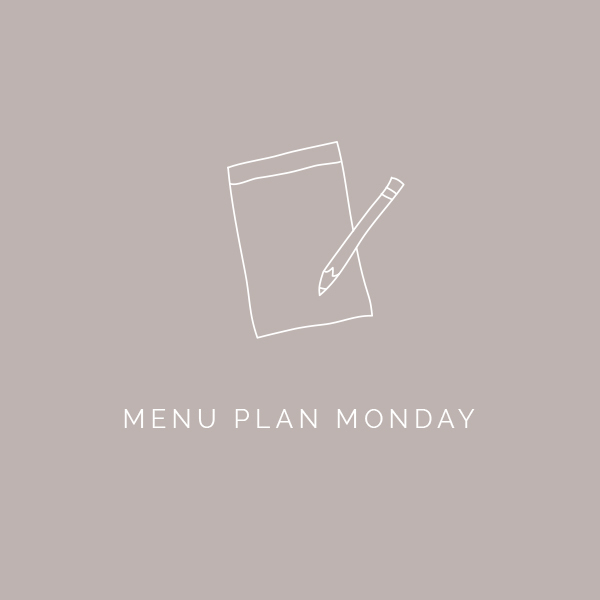 I've always tried to menu plan, but towards the end of the 2015 year, in October and November, I started to slack on it a bit because of therapies and unexpected appointments coming into play with the kids. I found myself caving and buying junk food that I would otherwise not purchase. It hit the budget hard, and ultimately wasn't helping my waste-line. That said, there are some things that I like to keep on hand for when I forget to plan or don't have time. The following items are things that I always try to keep in my pantry and fridge in case something comes up. With these items I can usually throw something together fairly easily, and they are easy enough to restock. With the above list there are a plethora of ideas that can be made on the cheap and fairly quickly as well. I'll do a post specific to those items, but for now, those are things that I try to always have. When doing my menu it always is planned for 7 days, but I usually end up not cooking at least one day. If we happen to be out of the house or home late, we will do leftovers or "whatever you can find".